For value, they are second to none, particularly if you want to travel as a family or as a large group. 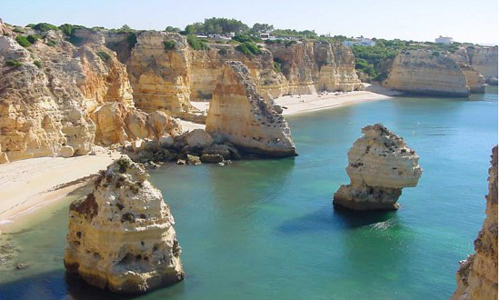 The cost per person works out much cheaper than a hotel and with well-stocked supermarkets all over the Algarve, your self-catering costs are controllable. Eat-out or eat-in, you have a choice.